Our standard delivery service is a £6.99, next working day, for all orders placed before 2pm. Orders placed after this will be dispatched the following day. Any questions just give us a call. 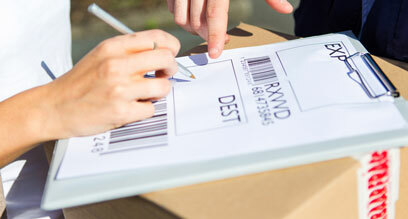 Your order does not have to be sent to your billing address. When you place your order, you can specify a different delivery address at the checkout. We may require your first order to be sent to your billing address. We are delighted to be able to offer next working day delivery to the majority of mainland UK. 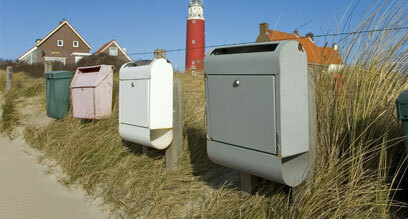 However there are some remote areas that sadly UPS are not able to guarantee this service. Details of these areas are below. Will I have to wait in all day for my order? Deliveries are made between 0900-1800. 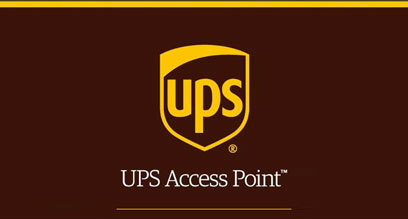 You will be able to check your order is out for delivery using the tracking link supplied by UPS. If you selected to have your order delivered to your home or work address there are a few details you need to know. Deliveries are made on week days between 9am and 6pm.